Scoobys, Northamptons first professional dedicated 9000sq feet doggy day care opened in 2013, since then we have progressed into being the regions leader in doggy day care, all of our new business comes via referrals from local vets, dog trainers, and by word of mouth from the dog walking community all around Northampton. 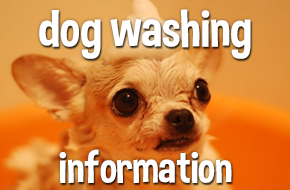 We also have two grooming quality dog washes, you can either wash yourself or we can wash for you. 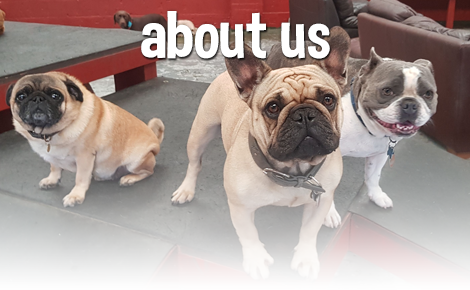 All dogs must be registered and assessed before attending scoobys, owners are welcome to arrange a tour of our facilities and are free to ask questions at any time, we will post videos and pictures on our youtube and facebook pages periodically for your enjoyment. 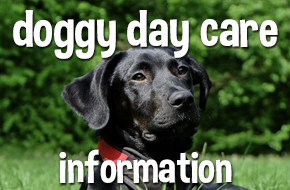 All areas are secure, safe and designed with your dogs enjoyment and safety in mind. 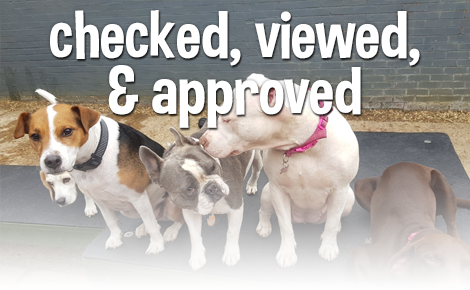 We are licensed and inspected by Northampton Council. 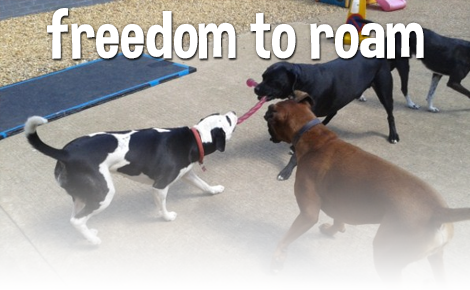 Unlike dog kennels and boarding establishments the dogs are not kept in cages/pens, the dogs are encouraged to play and roam around the internal & external areas, this will help improve your dogs fitness, well being, sociability and hopefully remove their excess energy promoting a relaxed and loving companion in your home at night.